“You’re going to see this in many things you do”, Schiller said. “Two times performance across the board”. It’s also got a taller Retina display (326 PPI) with a 1136 -by-640 screen resolution and full 16:9 aspect ratio, with iOS 6 using extra canvas for a fifth row if icons. This is the monumental challenge we had — can you make a phone with more features that is smaller and lighter. Anyone can make a bigger phone. 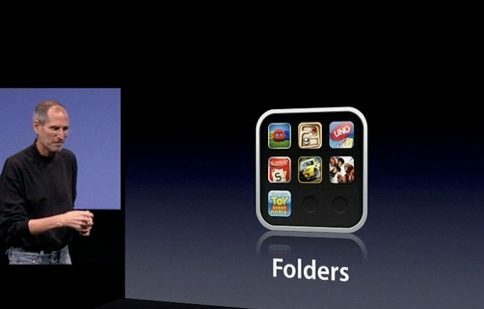 All of Apple’s apps have been update to take advantage of the bigger display: Pages, Keynote, Numbers, iPhoto, iMovie, GarageBand. “Now you see a full five day workweek”, Schiller said, putting up the following slide. 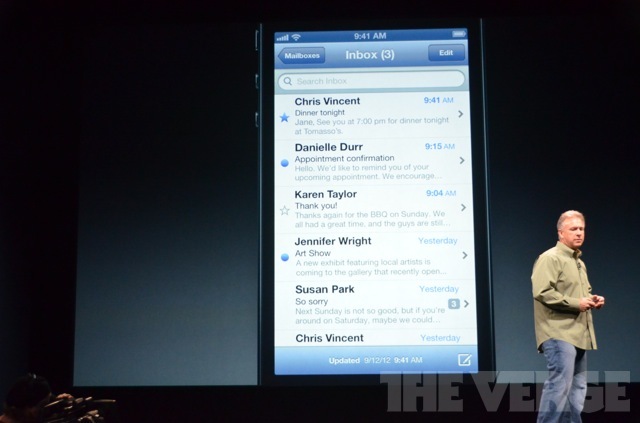 “You see more of your email in mail”, he said. “Your calendar shows more events”. 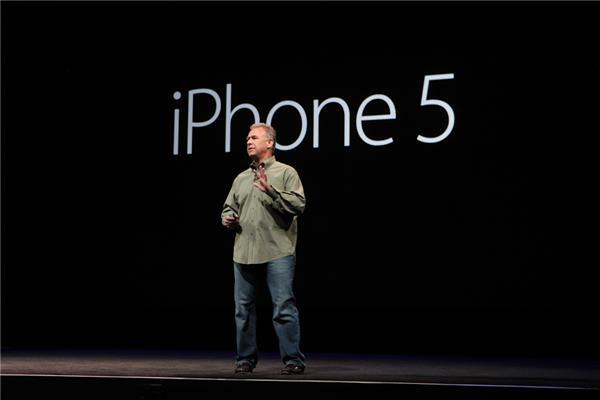 The phone is powered by the new A6 chip, said to provide a twofold jump in computing performance and graphics. 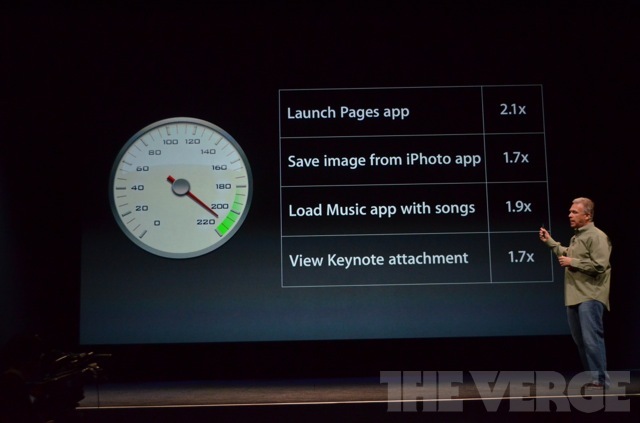 “Compared to the A5, it’s two times faster”, Schiller said. 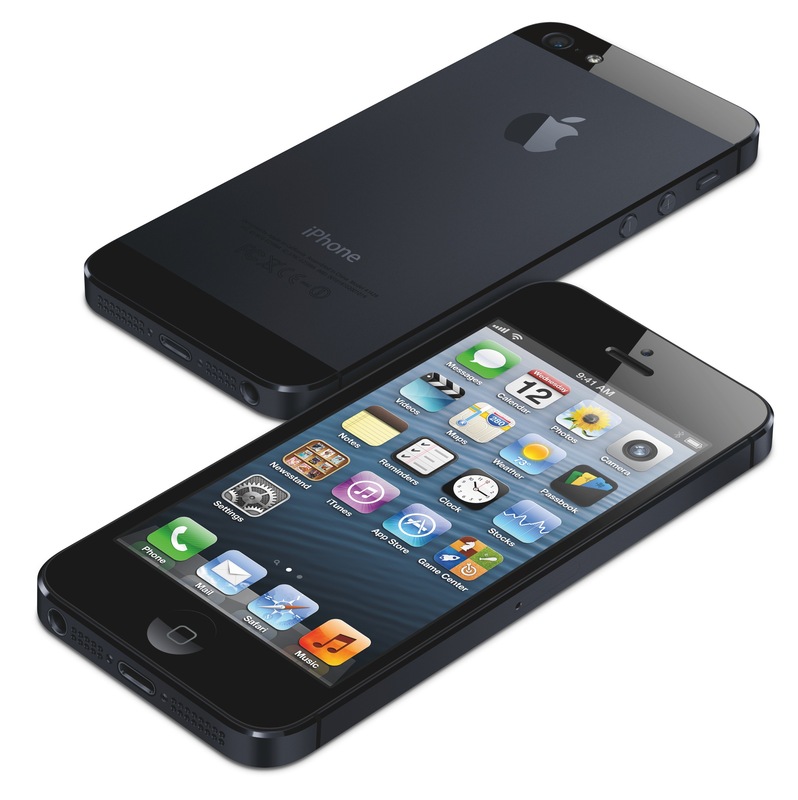 Weighing in at 112 grams, the iPhone 5 is 20 percent lighter than its predecessor, the iPhone 4S. As widely expected, it sports 4G cellular radios for ultra-fast mobile data, also supporting new dual-band WiFi 802.11n on 2.4 and 5GHz bands. 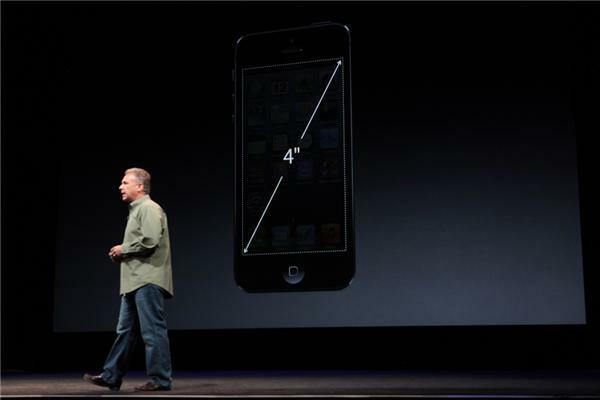 Schiller mentions a single chip for both voice and data and “a single radio chip”. 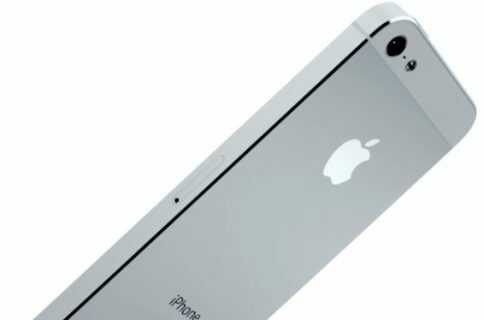 He also boasts about “a unique Apple advantage with a dynamic antenna”. 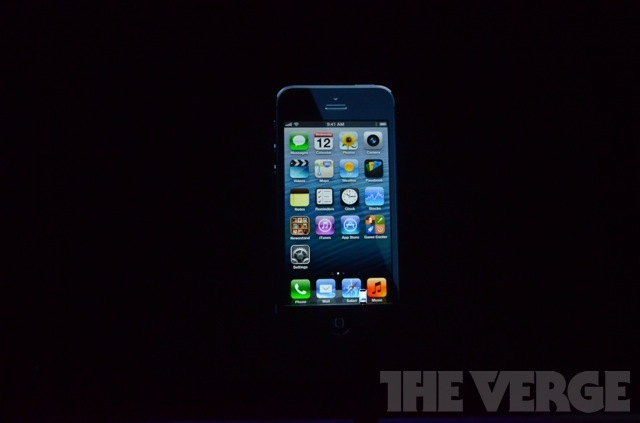 The iPhone 5 supports 4G LTE, HSPA+ and DC-HSDPA, among other radio technologies. LTE works with AT&T, Verizon and Sprint in the United States, Rogers, Telus and Bell in Canada and a bunch of carriers around the world.